Just because we’re sweaty, grimey-looking renovators doesn’t mean we look gross all the time. In fact, we clean up so well they put us in a magazine. 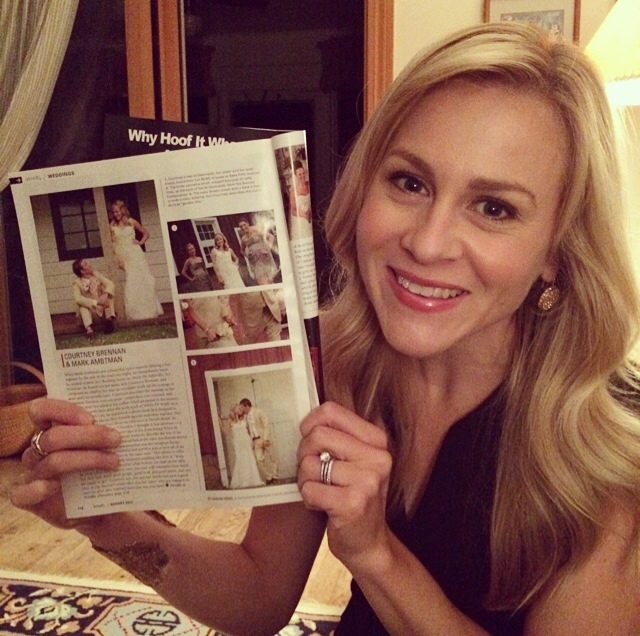 Well, they put our wedding in a magazine…and who doesn’t look awesome on their wedding day?! Big thanks to WHIRL Magazine for featuring our summer wedding in their August issue. 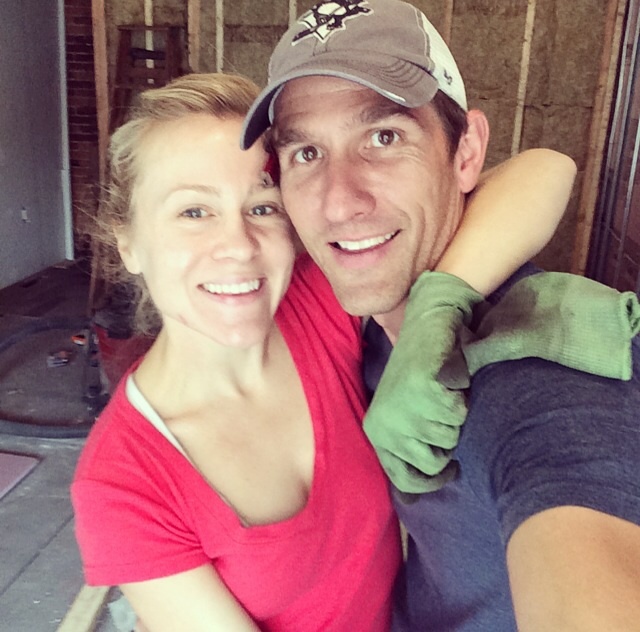 And look…all these DIY renovations and we haven’t killed each other yet! The magazine article about our wedding is HERE!